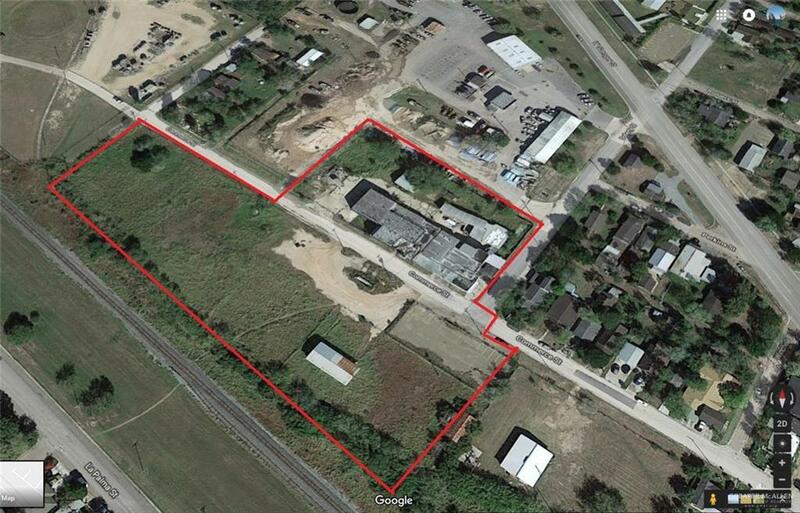 Main Property includes, office building with cold storage, pens, loading docks and parking. Also includes vacant land and parking lot across Commerce street. All footage information is from CAD info as provided via their website. This is a foreclosed property, being sold "AS IS" through a Special Warranty Deed, seller is willing to finance with a minimum of 20% down payment, all other terms are negotiable.Seller will show by appointment only. Listing by Maximo (Max) Saenz of Max's Realty.